View cart “STOLEN audio CD” has been added to your cart. 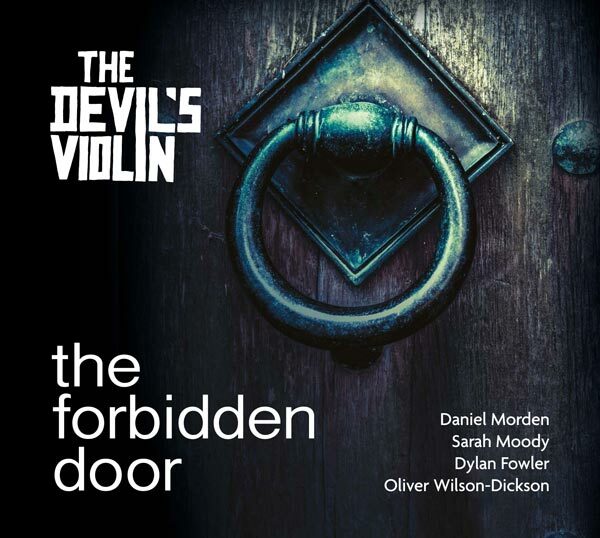 Studio recorded in 2015 – this is a CD audio recording of The Forbidden Door by the Devil’s Violin. 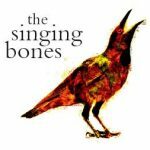 Following the success of previous shows A Love Like Salt and The Singing Bones, The Devil’s Violin are delighted to present The Forbidden Door – an evocative and enchanting performance of rich and dynamic storytelling accompanied by visceral, melodic live music. 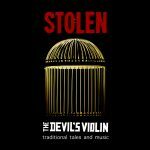 The Devil’s Violin has been breathing new life into the ancient art of storytelling since 2006, and consists of acclaimed storyteller and spoken word performer Daniel Morden and virtuoso musicians Sarah Moody, Oliver-Wilson Dickson and Dylan Fowler. 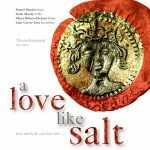 This talented ensemble weaves together a hypnotic, mesmerising, aural tapestry of sound, poetry and folk/roots music that appeals to all ages and cultures.